You Tube has announced today that it will be banning #Fijian music from its website. Youtube a popular site for Fijians as a source for music is littered with illegal uploads of copyrighted Fijian music. 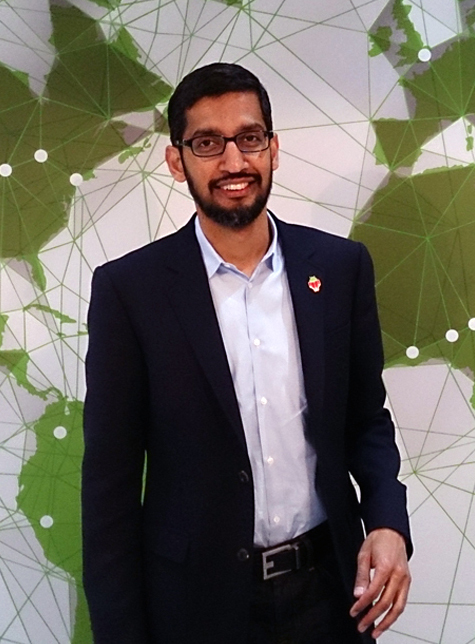 Google CEO, Sundar Pichai said that Fiji is one of the worst offenders of illegal uploads. He said that YouTube bans over 110,000 video uploads a month From Fiji because of copyright claim by owners of the music. 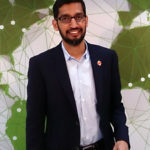 He has clarified that videos without music will still be allowed and that google bots that screen uploads will automatically ban any videos with music. We have contacted the FPRA music body in Fiji but still awaiting a response from them. This will greatly affect this site as most videos that come with the lyrics will now be removed. We will be strategising on how we can go around this and will keep you uploaded.